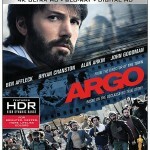 Warner Bros. Home Entertainment has provided a date for the release of four new titles to Ultra HD Blu-ray. 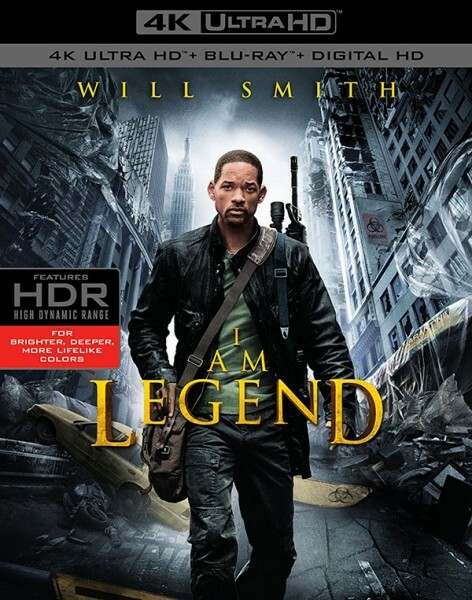 The new 4K disc editions come from previously released titles including Oscar-winning film Goodfellas, the post-apocalyptic drama I Am Legend, and two Ben Afflect films including three-time Oscar winner Argo and Oscar-nominated The Town. Those titles are dated to hit shelves on December 6, 2016. Warner Bros. has also announced the release of Clint Eastwood’s four-time Oscar winner Unforgiven, but has not yet provided an official release date. 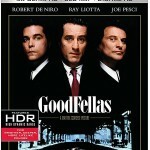 Goodfellas, Argo, The Town, and I Am Legend on Ultra HD Blu-ray all feature HDR-enhanced 2160p video for expanded color range and contrast. 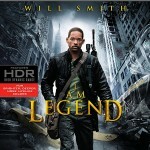 HDR is indicated on each disc by the Ultra HD Premium logo. The soundtracks are provided in DTS-HD Master Audio. Along with the 4K discs each combo edition includes a 1080p Blu-ray copy and Digital HD copy via UltraViolet. All four discs are available to preorder for $44.95 each. See artwork for each title below.